It might seem like a little bit of overkill, but the upcoming Xbox One will support up to eight wireless controllers simultaneously. To put this into perspective, its predecessor allows for up to four local players to game simultaneously, while the PlayStation 3 can support as many as seven. At this point in time, Sony has yet to divulge how many controllers the PlayStation 4 will accomodate. Although this is a nice feature in principle, it’ll be interesting to see how many game developers actually design for 8-person local multiplayer. After all, for most first-person-shooters, the TV screen is segmented when additional members are added. If acceptable vision is already a problem with four people playing, I can only imagine how unbearable a TV divided into eighths would be. Despite this issue, the extra controllers could actually come in handy for sports games like Madden of FIFA, where an undivided screen is used and each person controls his or her own character / player. In addition to this announcement, Microsoft has also revealed that their new wireless controllers will have a 30-foot range. Another cool add-on is "Impulse Triggers", which will allow players to feel vibrations through the controller's left and right triggers, providing more tactile feedback. Finally, the D-pad has been redesigned to be less clunky, which will reportedly provide an enhanced experience for those playing fighting games. 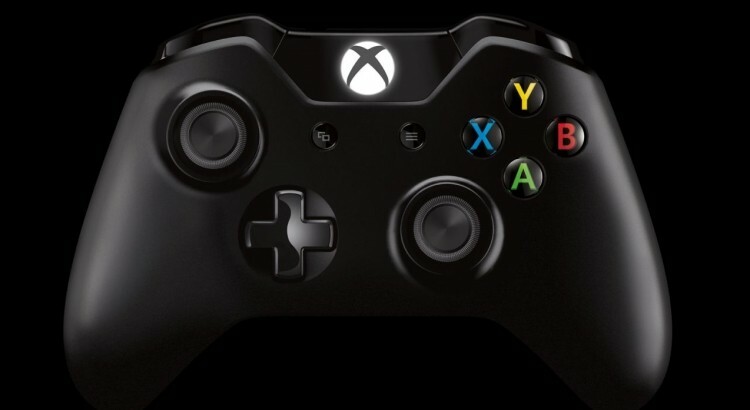 The Xbox One will be packaged and shipped with just one controller at launch. Microsoft has mentioned that they are trying to find a way to make Xbox 360 controllers compatible with the next-generation console.